Many dishwasher tablets clean well. But ideally glasses and cutlery should also shine when you remove them from the machine. The ability to retain shine turned out to be decisive in Testfakta's major Nordic laboratory test of different dishwasher detergents. Is there anything more irritating than taking out dirty plates or cutlery from a dishwasher that has just finished its cycle? You either have to put them back in and hope they turn out better next time or quite simply wash them yourself. The question is how much the actual dishwasher detergent affects the final result. 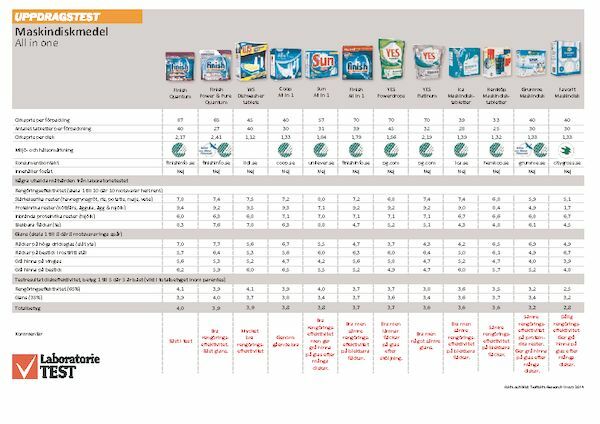 Testfakta Research was commissioned by the manufacturer Reckitt Benckiser to carry out laboratory tests and compare round 30 different brands on the Swedish, Danish and Norwegian markets. 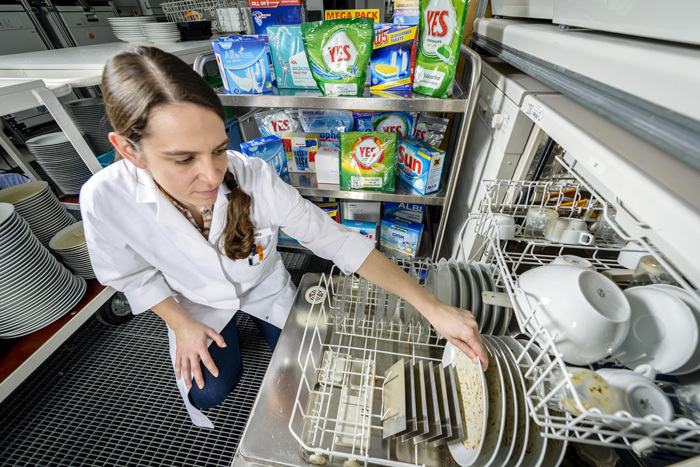 To test the dishwasher tablets’ cleaning ability, the German laboratory SGS Institut Fresenius used test methods which are applied within the industry. Seven types of food residue, including burned-on milk, tea and dried porridge, were applied to plates, cups and baking trays. After having been washed at 50 °C, an examination was carried out of how large a percentage of residues had been removed. 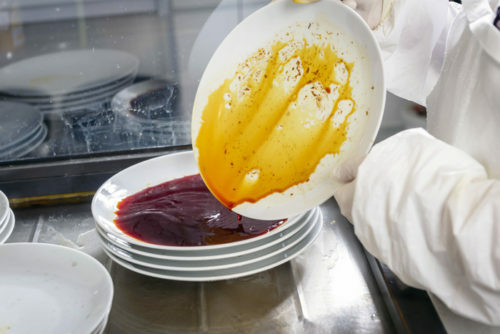 “Certain types of food residues are tougher to remove than others, which is demonstrated by the test results. For example, tea stains on porcelain are often difficult, especially when washing in harder water, such as in Denmark. 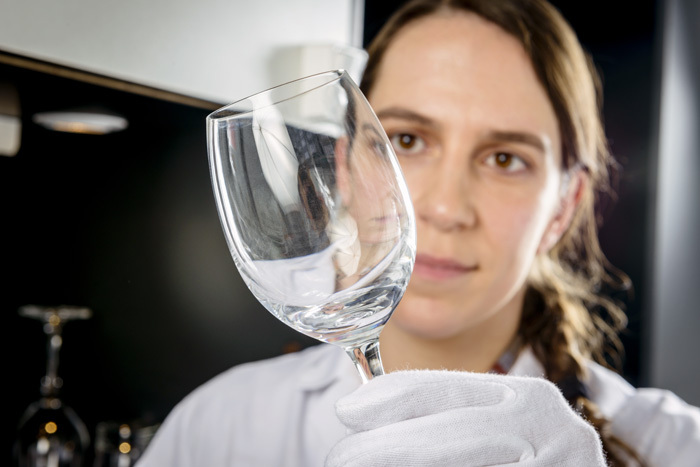 No dishwasher detergent in the test coped with burned-on milk really well”, said Bianca Nerowski, test manager at SGS. Finish Quantum, Lidl’s own brand W5 and Sun All in 1 were better than the rest at cleaning. And for some food residues there was a considerable difference. While the best brands removed more or less all residues from dried-on egg and milk, the worst dishwasher detergent in the test coped with only 10% of this type of stain. Cleaning ability is naturally the most important aspect of a dishwasher detergent. 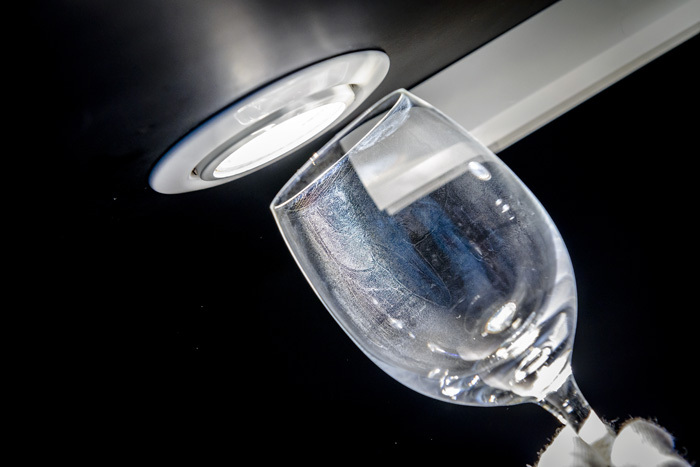 But even if the glass or the fork is free of food residues, we really want them to shine when we remove them from the dishwasher. “A glass can be clean but still have spots or a film that makes it appear dirty. This type of stain is often due to minerals such as lime and salt in the water”, said Bianca Nerowski. The laboratory therefore compared the dishwasher tablets’ rinsing effectiveness and ability to counteract spots, films and coatings. The latter were analysed after plates, glasses and cutlery had been washed 30 times with the various dishwasher detergents in the test. Finish gave the best shine and was also the overall winner in the test. Sun All in 1 obtained a good score at cleaning, but was among the worst at counteracting coatings on the dishes. Testfakta was commissioned by Reckitt Benckiser to carry out a comparative laboratory test of dishwasher detergent tablets for the Swedish market. The starting point for the test was to compare the cleaning effectiveness and shine for a representative selection of all-in-one products on the Swedish market. 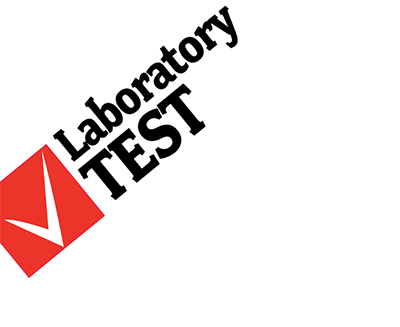 For more information about the testing methods and weighting of the results, please click here.